The sun shine is finally out, the evenings are getting longer and we can all finally breath a sigh of relief that SUMMER is finally on its way!!! 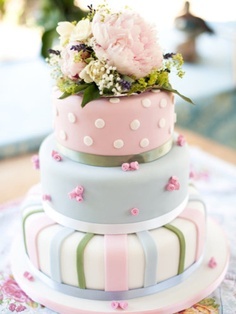 A colour trend that is very on trend for spring summer ’14 has to be the pastels!! 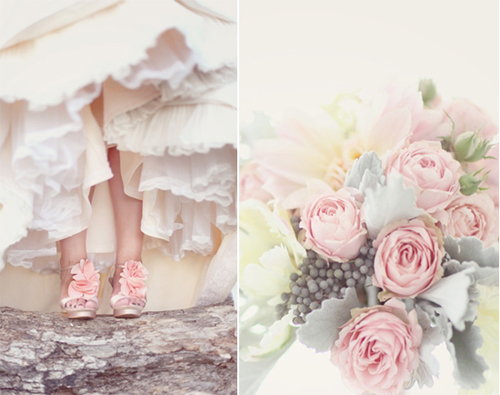 all the ladies are loving the fresh subltle pastles of blush pinks, duck egg blues, apple greens and pale nudes. 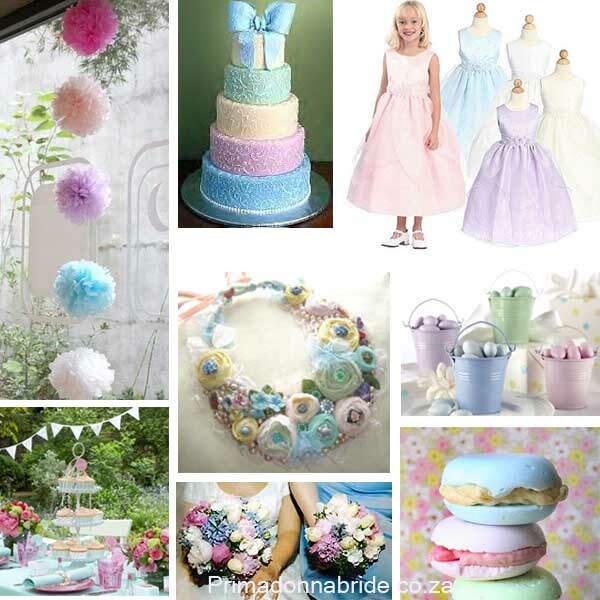 i have put together a mood board of images to really get your ideas going on this lastest colour trend. 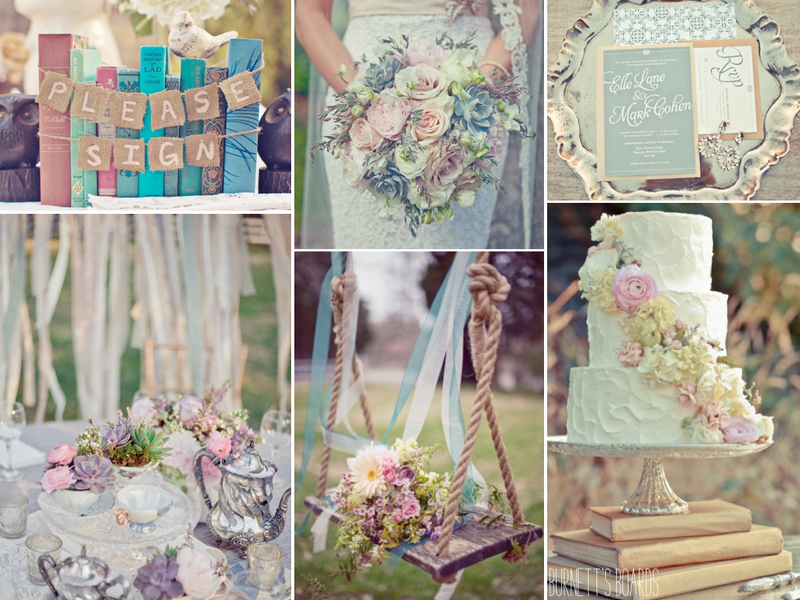 We are so pleased to bring you our brand new “Serendipity Brides” post. 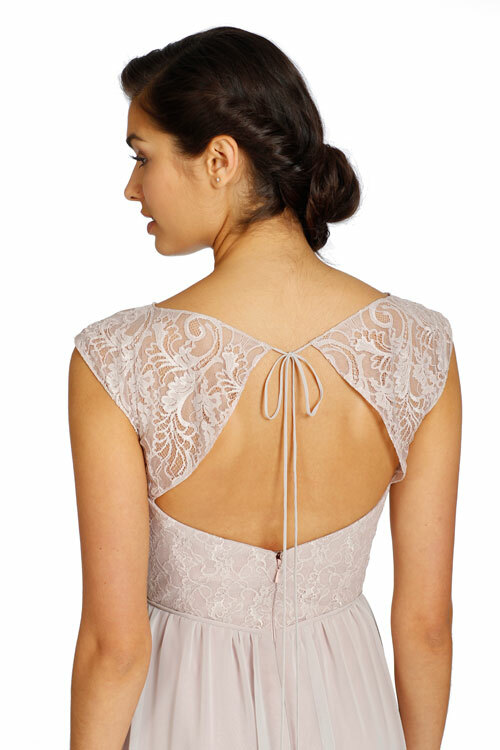 From the moment the girls try on their dream dress all the magic starts to happen. Styling the dress with their jewellery, veils, bouquets, colour schemes, bridesmaid dresses, grooms attire… and the list goes on. The actual styling is the most fun part as you can really make the “look” your own. 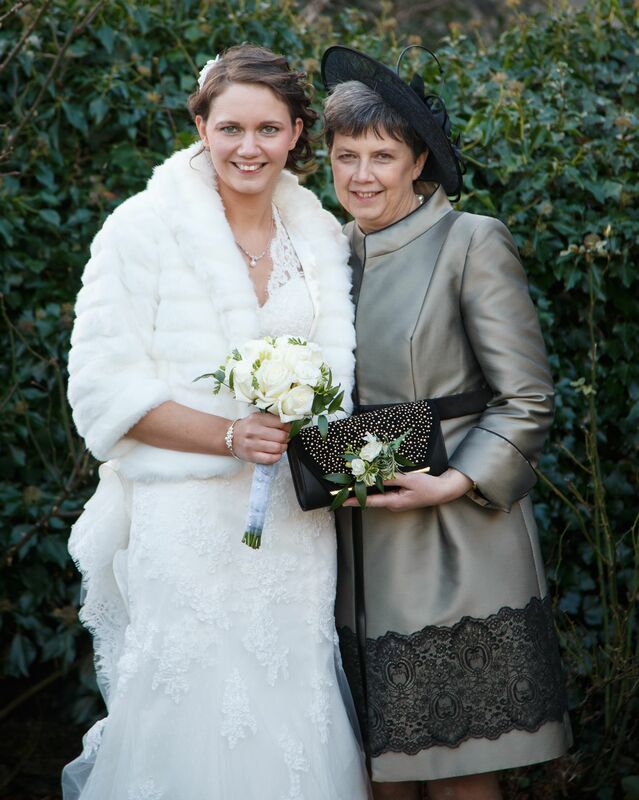 One brides styling will be completely different to the next! 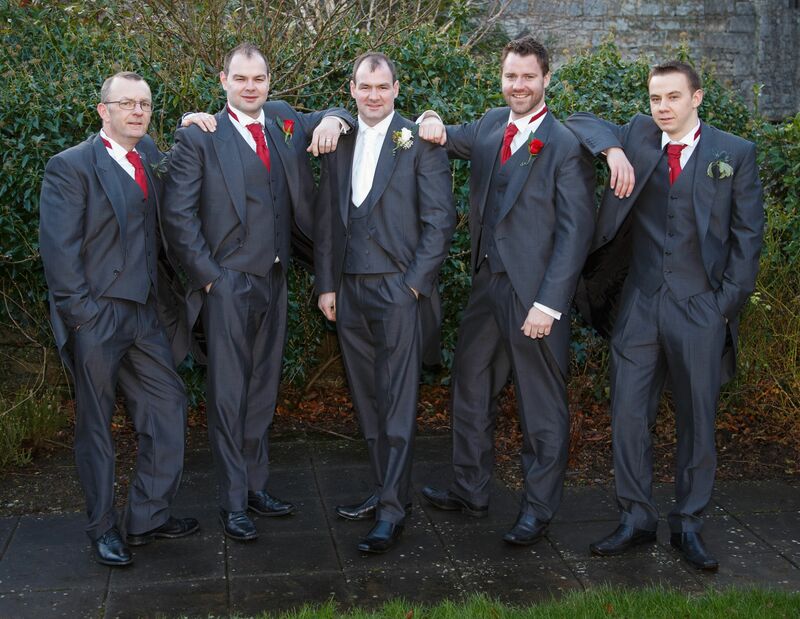 Our first Sernedipity Bride blog post is from Amie Boyd – thank you so much Amie for sending in your images. Fav moment from the day: Standing at the top of the aisle,after signing the register and looking down the church at all our friend and family before we walked out of the church. Best thing about married life so far: Having someone to go home to every evening. 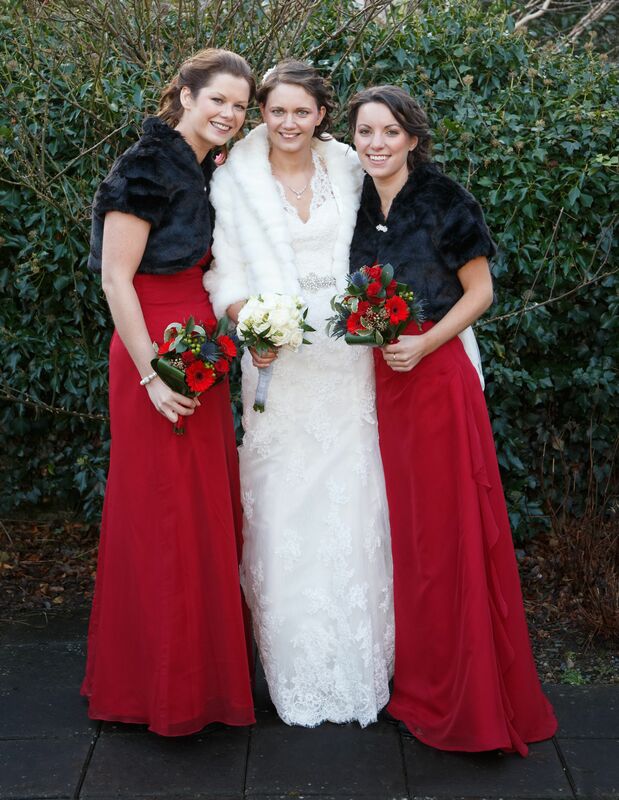 Amiee went for a completely festive style, with her beautiful scarlett bridesmaid dresses and her fur shrug. 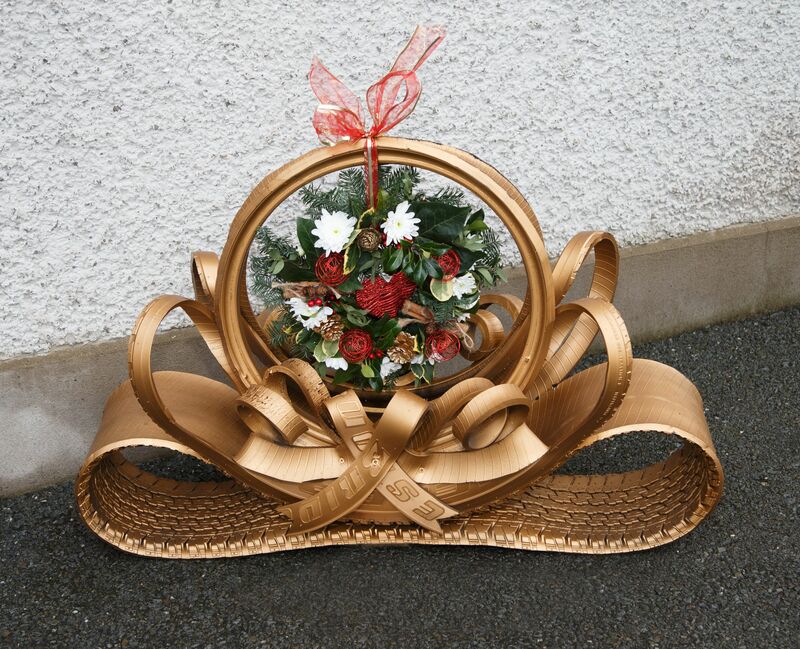 she also added lovely rich golds with her details in the flower arrangements.